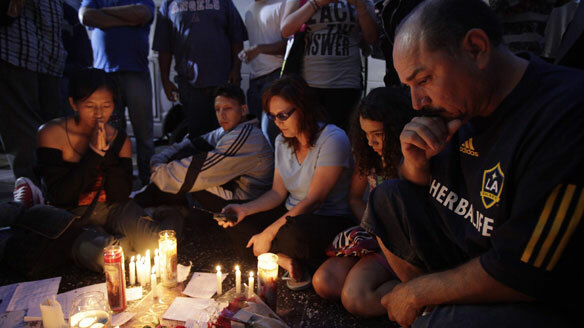 Michael Jackson fans mourn his death. One of my favorite films is Blade Runner. I can’t help but think of the quote by the character Eldon Tyrell, “The light that burns twice as bright burns half as long.” He was speaking to Roy, one of his prized creations. Consider that fire needs oxygen. Without it; it dies, and the more intense the fire; the greater its need for air. Great artists are intense fires. They burn so very brightly, but to maintain such an intensity for any length of time is an incredible feat. The truth is that in the end, we are all only human, yet when some humans attempt to make deities of other humans, things become skewed on both sides.